91' - FIVE minutes of stoppage. WE GOT THIS. Curtin, later: "We got beat by a good team. ... Certain nights, you tip your cap." #Sounders Head Coach Sigi Schmid: "We wanted to get a win at home. We wanted to get out of the basement. That was our goal today." Schmid: "At the end of the day, we won the game and that's going to help us for the next time." Schmid: "We talked about using the speed that Jordan [Morris] and Oalex [Anderson] provide for us." 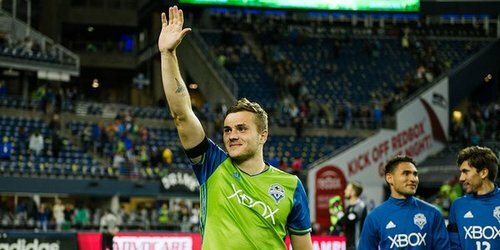 Schmid: "I told him [Chad] after his last goal 'Let's try to get five or six this year'...that's the same as when we won the cup [in CLB]." Schmid: On Oalex Anderson - "He's just wonderfully unpredictable...he posed a threat for the opponent." 90+1' GOOOOOOOOOAL SAN JOSE!!! 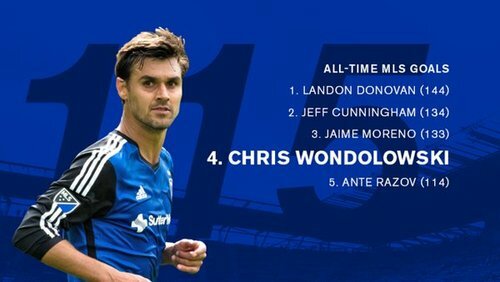 NUMBER 115 FOR WONDO! 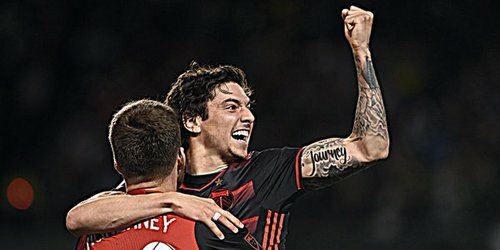 2-1!!!!! Schmid on starting Remick over Jones: "(Last week), I wanted more out of Joevin than I got." Note Morris’s goal tonight and then play back his bangers at Stanford. Dude made his name running under diagonals and deep balls. Not saying he can’t (or won’t) get better at one-twos, but at this point in his career, playing to feet and hoping he Oba’s a goal ain’t it. 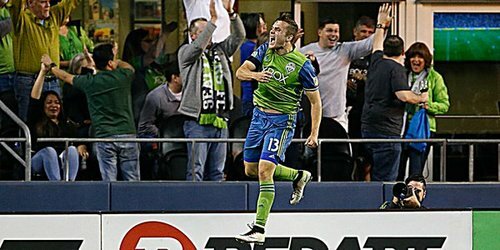 Schmid says pushing Dempsey higher, occasional 4-4-2 look was part of game plan. “It was mainly trying to take advantage of our qualities." 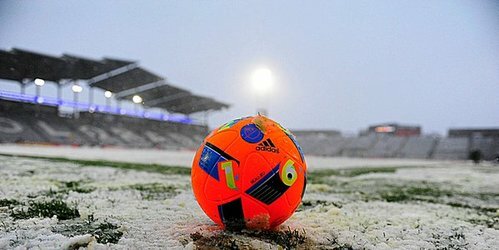 113 consecutive 90 minute @MLS matches, a new league record. All that work. 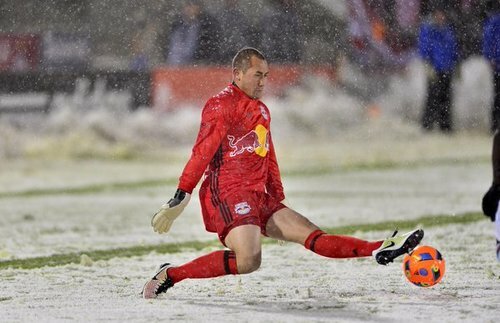 Our thanks, @luisrobles1984 . 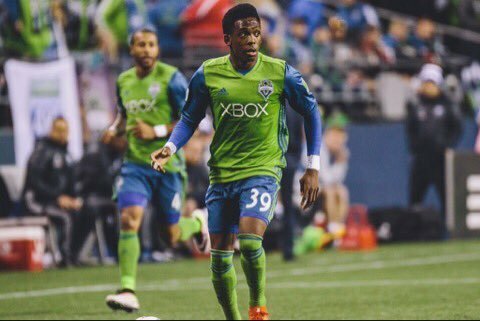 Very happy for the 3 points and my 200 MLS regular season appereance , thank you for the amazing support tonight. "@cianabaron : My goal is to one day love my job as much as @SoundersFC 's national anthem singer loves his." ??????????????????? ?